Before being admitted as a solicitor of the Supreme Court of New South Wales, Chiara practiced as a Barrister in Italy. She holds a Bachelor of Laws from the University of Urbino in Italy and completed her Juris Doctor with the University of New South Wales in 2016. Her extensive international experience and precise legal acumen has provided strategic and innovative solutions for her clients, and assisted them in the swift resolution of complex disputes. 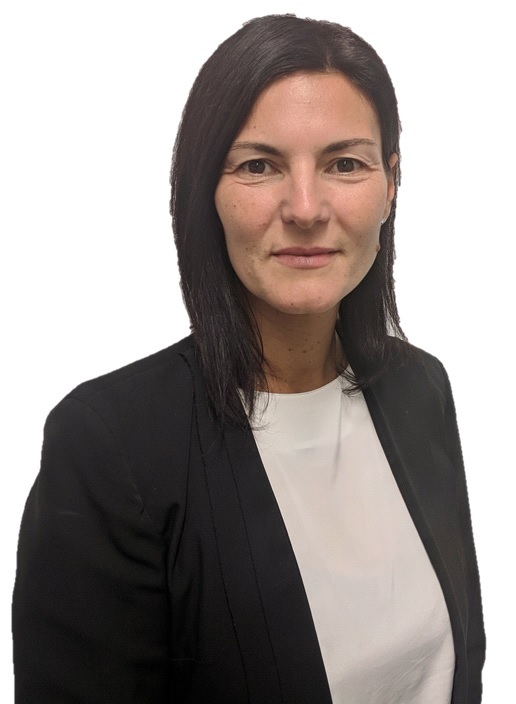 Throughout her professional career, Chiara has practiced in a wide range of areas including Business Law, Commercial and Property Transactions, Commercial Litigation and Insolvency. Chiara loves the adrenaline of working under pressure. Her ability to work in a high volume work environment, with tight deadlines and competing priorities, has allowed her to deliver efficient results to her clients.